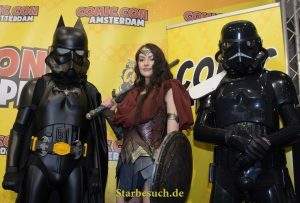 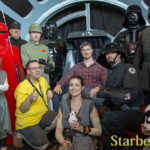 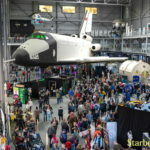 Zahlreiche Händler, über 30 gut gelaunte Stargäste, lange Schlangen, Cos-Player in wunderbaren Kostümen und viele viele Besucher in volle Hallen: Die German Comic Con Dortmund am vergangenen Wochenende war gut besucht! 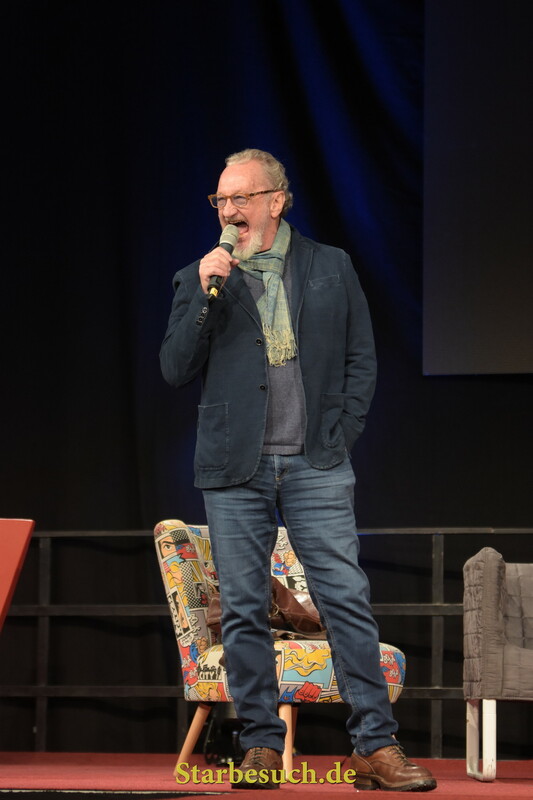 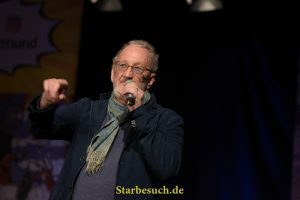 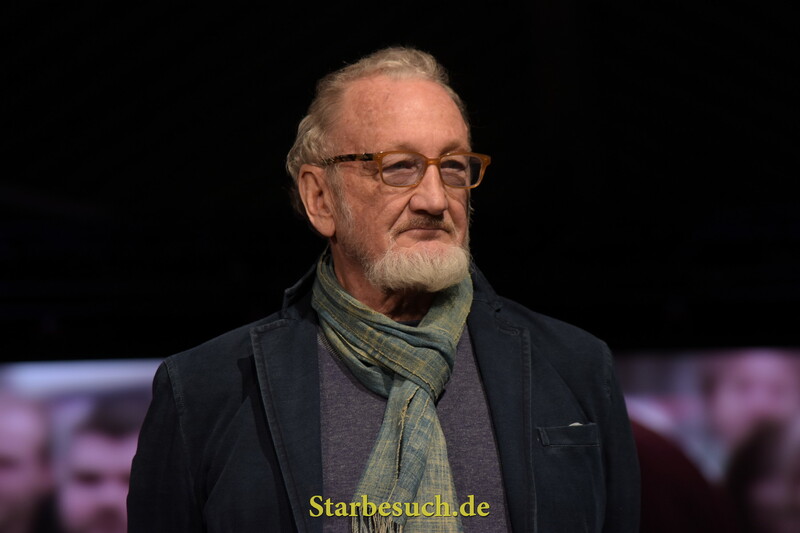 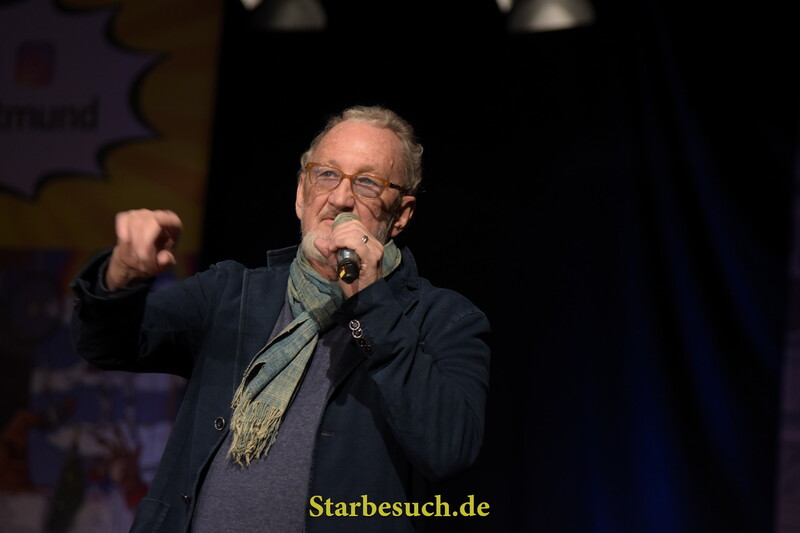 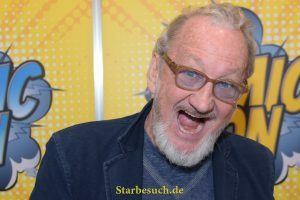 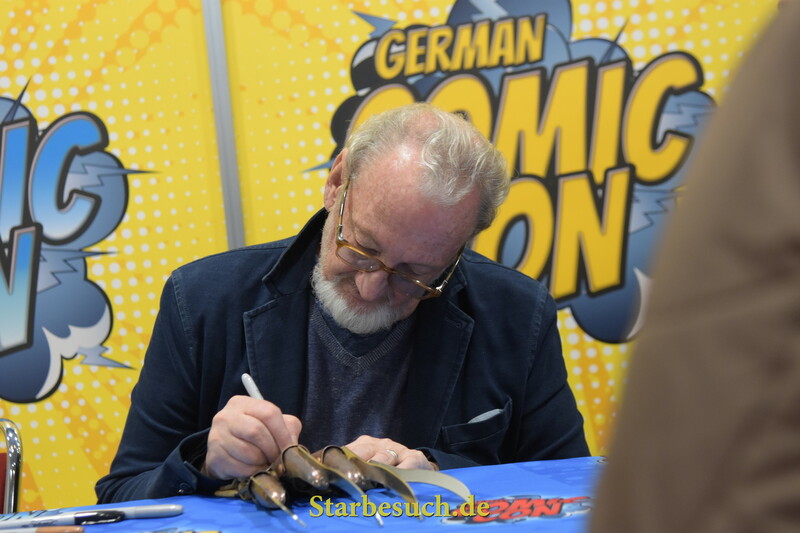 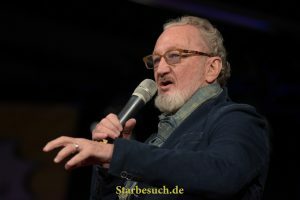 Dortmund, Germany - December 9th 2017: US Actor Robert Englund (* 1947, Freddy Krueger in the Nightmare on Elm Street film series, Freddy vs. Jason) at German Comic Con Dortmund. 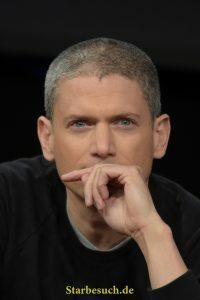 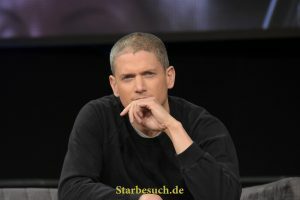 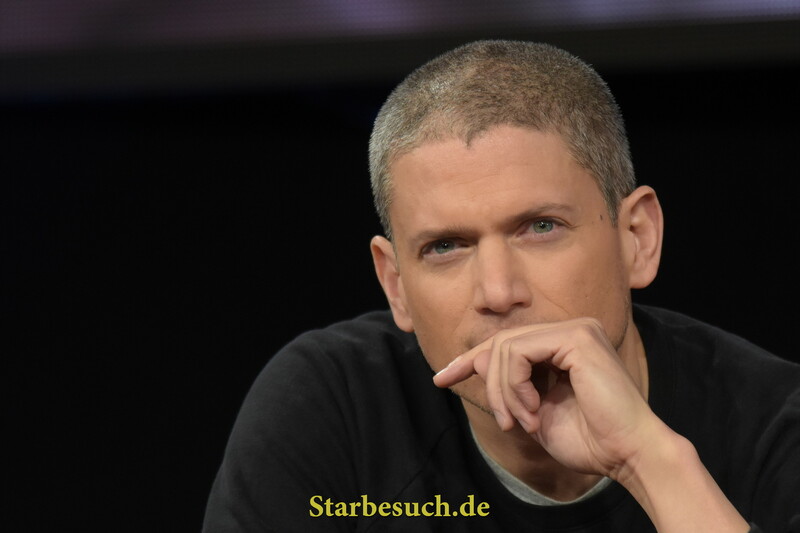 Dortmund, Germany - December 9th 2017: US Actor Wentworth Miller (* 1972, Prison Break, The Flash, DC's Legends of Tomorrow, Resident Evil: Afterlife) at German Comic Con Dortmund. 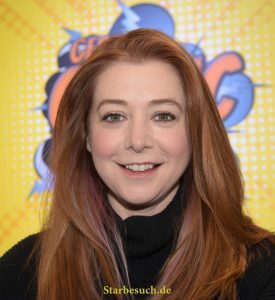 Dortmund, Germany - December 9th 2017: US Actress Alyson Hannigan (* 1974, Buffy The Vampire Slayer, Angel, How I Met Your Mother, American Pie) at German Comic Con Dortmund. 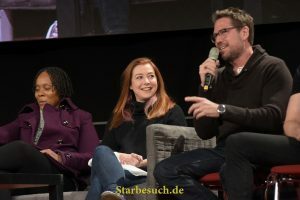 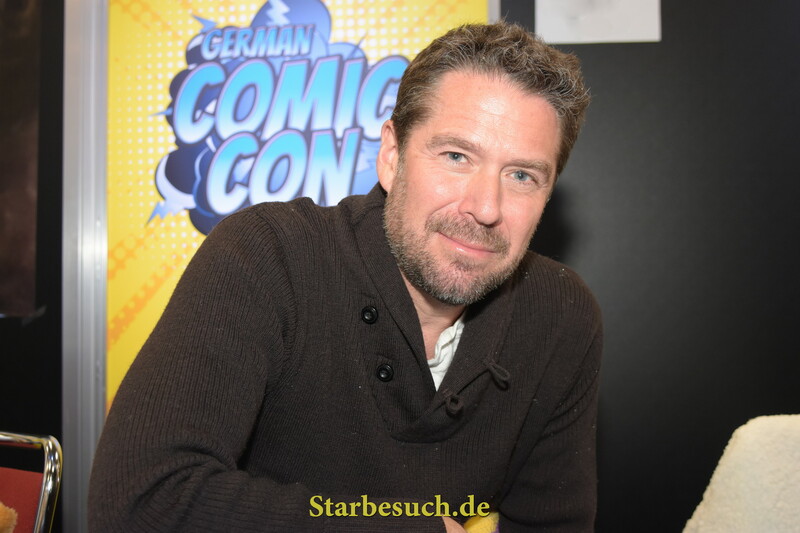 Dortmund, Germany - December 9th 2017: US Actor Alexis Denisof (* 1966, Buffy The Vampire Slayer, Angel, Guardians of the Galaxy, The Avengers, How I Met Your Mother) at German Comic Con Dortmund. 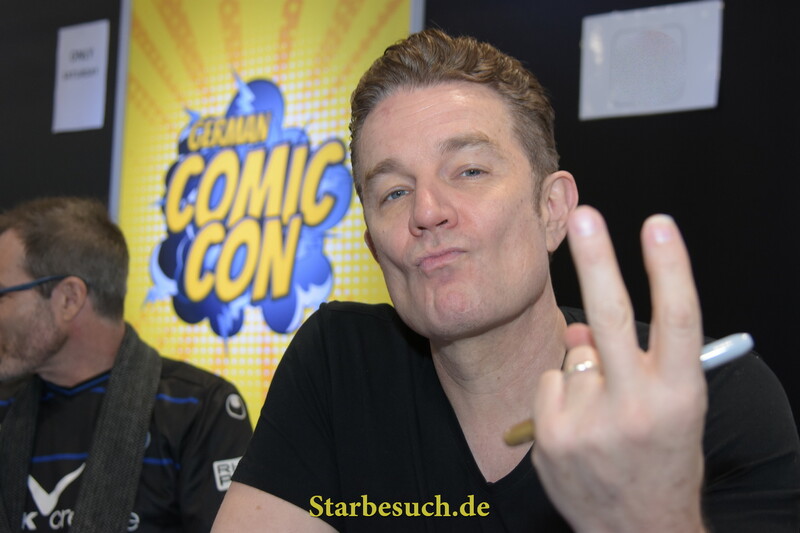 Dortmund, Germany - December 9th 2017: US Actor James Marsters (* 1962, Spike on Buffy The Vampire Slayer) at German Comic Con Dortmund. 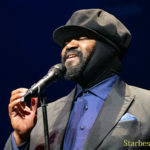 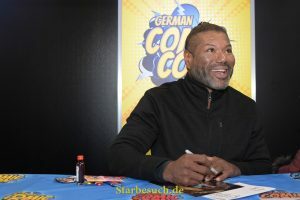 More than 30 celebrities attended the event. 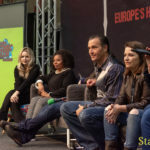 Dortmund, Germany - December 9th 2017: US Actress Sarah Hagan (* 1984, Amanda on Buffy The Vampire Slayer) at German Comic Con Dortmund. More than 30 celebrities attended the event. Dortmund, Germany - December 9th 2017: Canadian Actress Tamara Taylor (* 1970, Dr. Camille Saroyan in the tv series Bones) at German Comic Con Dortmund. 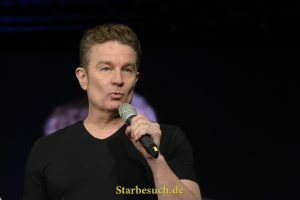 More than 30 celebrities attended the event. 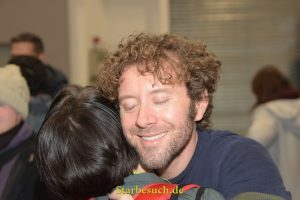 Dortmund, Germany - December 9th 2017: US Actor TJ Thyne (* 1975, Dr. Jack Hodgins in the tv series Bones) hugging a fan at German Comic Con Dortmund. 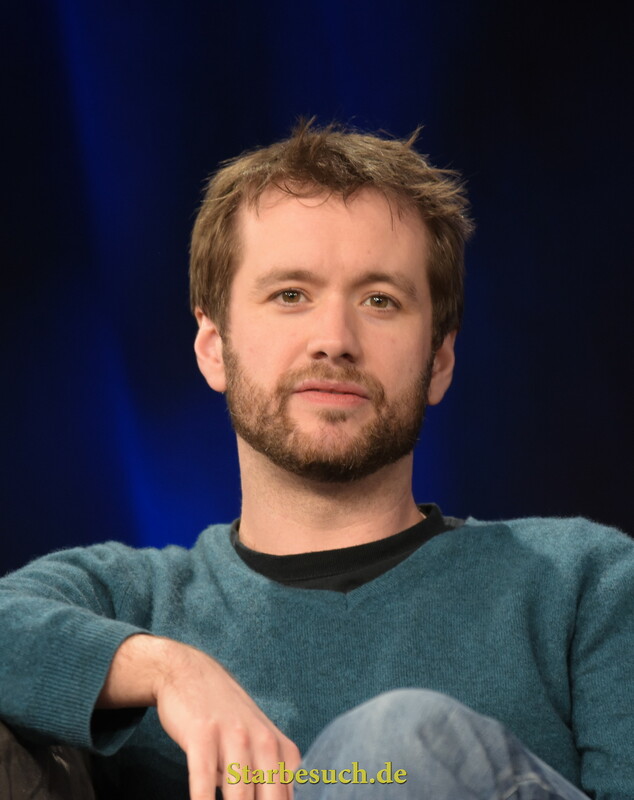 Dortmund, Germany - December 9th 2017: US Actor TJ Thyne (* 1975, Dr. Jack Hodgins in the tv series Bones) at German Comic Con Dortmund. More than 30 celebrities attended the event. 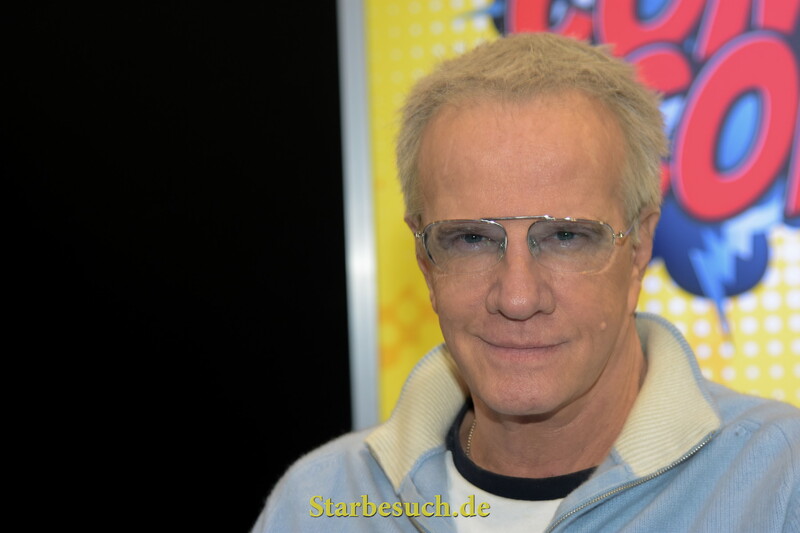 Dortmund, Germany - December 9th 2017: French-American Actor Christopher Lambert (* 1957, Connor MacLeod in Highlander, Mortal Kombat) at German Comic Con Dortmund. 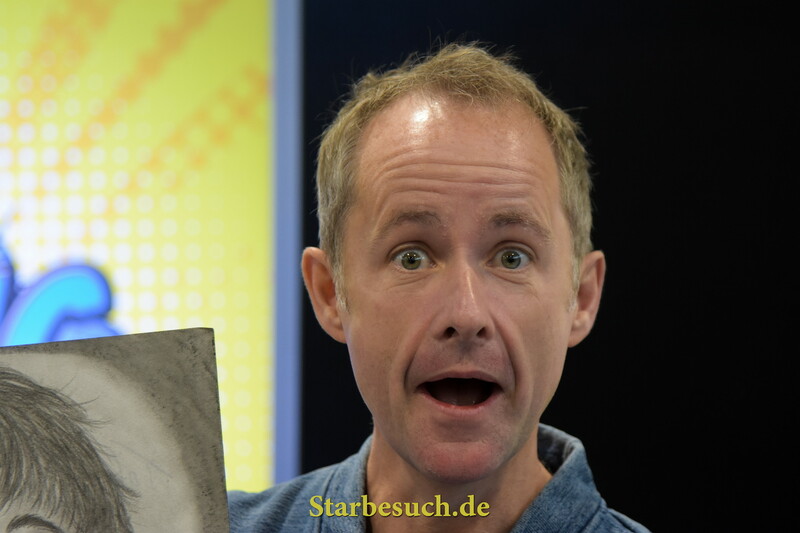 Scottish Actor Billy Boyd (* 1968, Pippin in the Lord Of The Rings film series) at German Comic Con Dortmund. More than 30 celebrities attended the event. 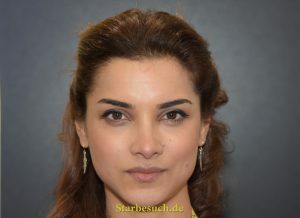 Dortmund, Germany - December 9th 2017: British Actress Amber Rose Revah (* 1986, The Punisher, Hala Hussein in the tv series House of Saddam) at German Comic Con Dortmund. 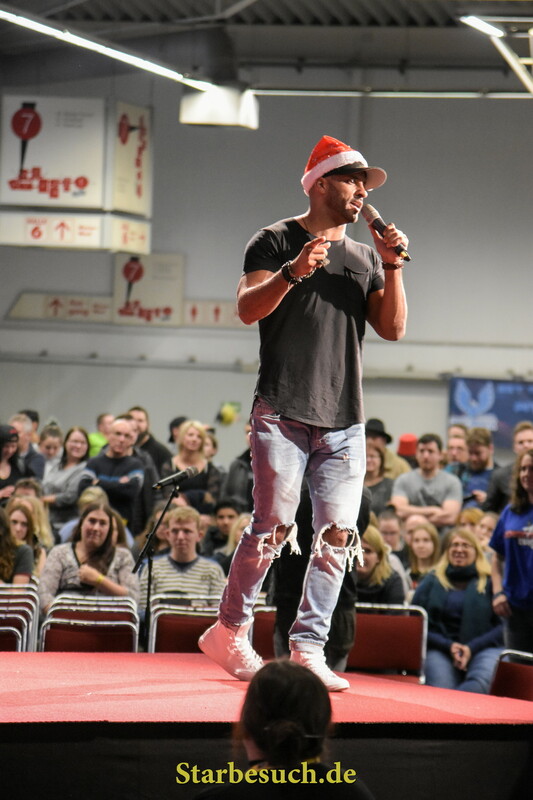 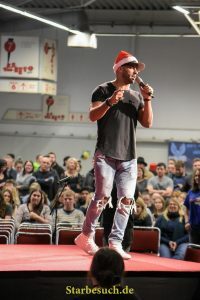 Dortmund, Germany - December 9th 2017: British Actor Ricky Whittle (* 1981, Shadow Moon in American Gods, Calvin Valentine in Hollyoaks) at German Comic Con Dortmund. 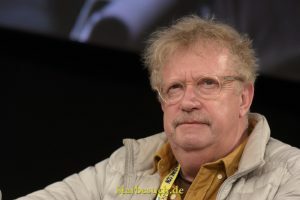 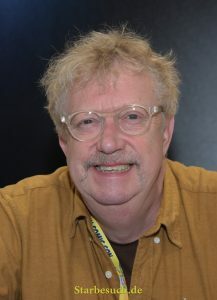 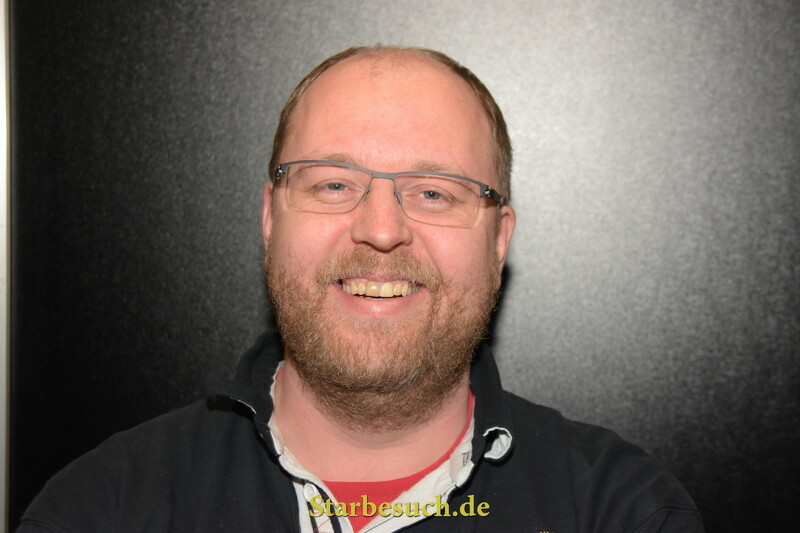 Dortmund, Germany - December 9th 2017: British Actor Mark Williams (* 1959, Arthur Weasley in the Harry Potter films) at German Comic Con Dortmund. More than 30 celebrities attended the event. 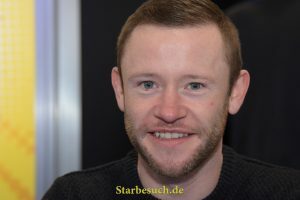 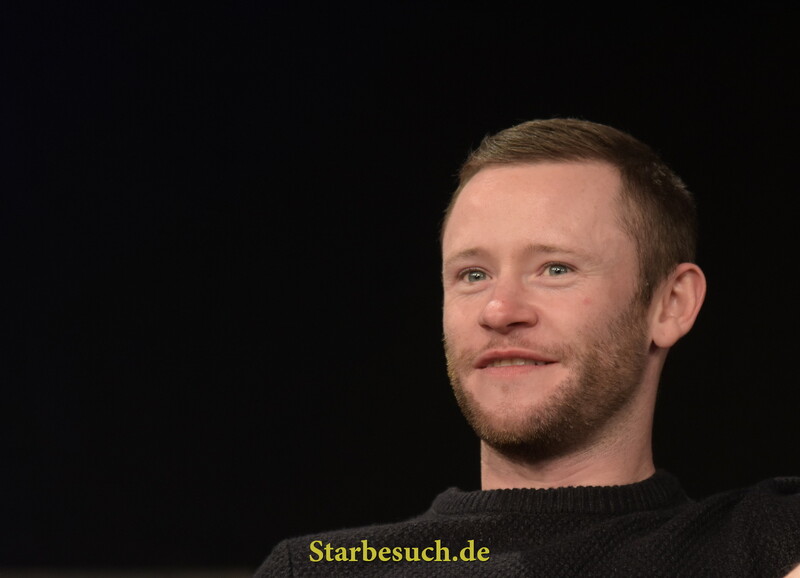 Dortmund, Germany - December 9th 2017: British Actor Devon Murray (* 1988, Seamus Finnigan in the Harry Potter film series) at German Comic Con Dortmund. 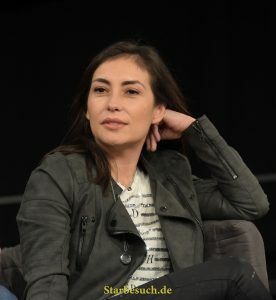 More than 30 celebrities attended the event. 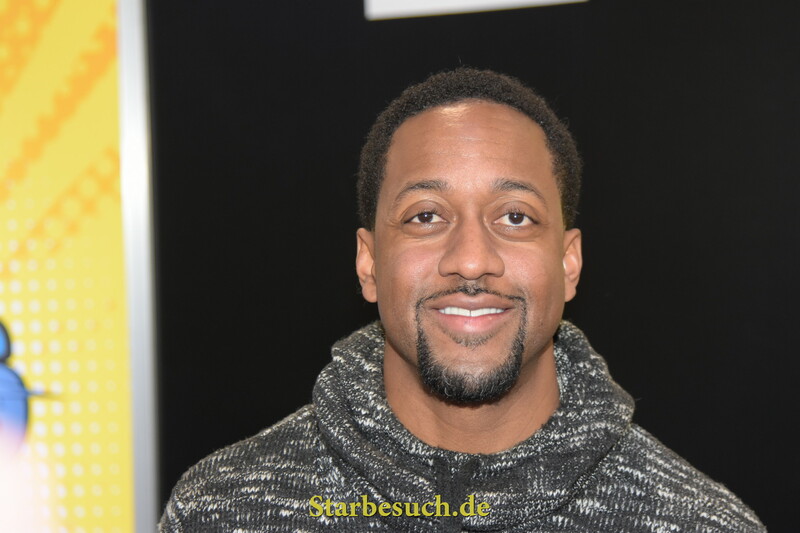 Dortmund, Germany - December 9th 2017: US Actor Jaleel White (* 1976, Steve Urkel on Family Matters, Dreamgirls, Boston Legal, House, Psych) at German Comic Con Dortmund. 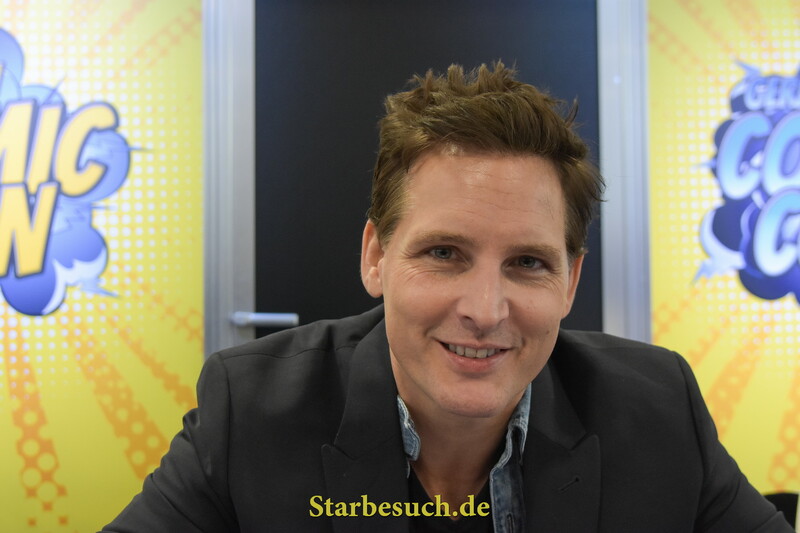 Dortmund, Germany - December 9th 2017: US Actor and Stuntman Daniel Naprous (* 1977, Star Wars: Rogue One, Harry Potter, Robin Hood) at German Comic Con Dortmund. 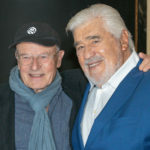 More than 30 celebrities attended. 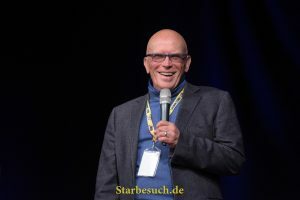 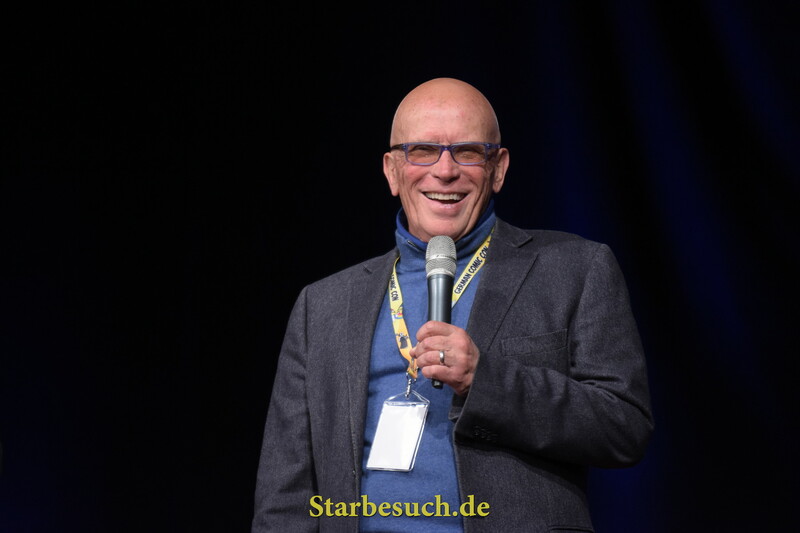 Dortmund, Germany - December 9th 2017: US Actor Peter Weller (* 1947, RoboCop 1&2, Star Trek: Enterprise, 24, Dexter, Sons of Anarchy, Star Trek: Into Darkness) at German Comic Con Dortmund. 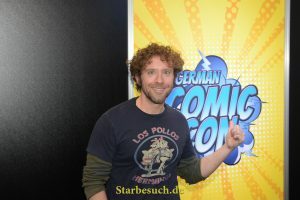 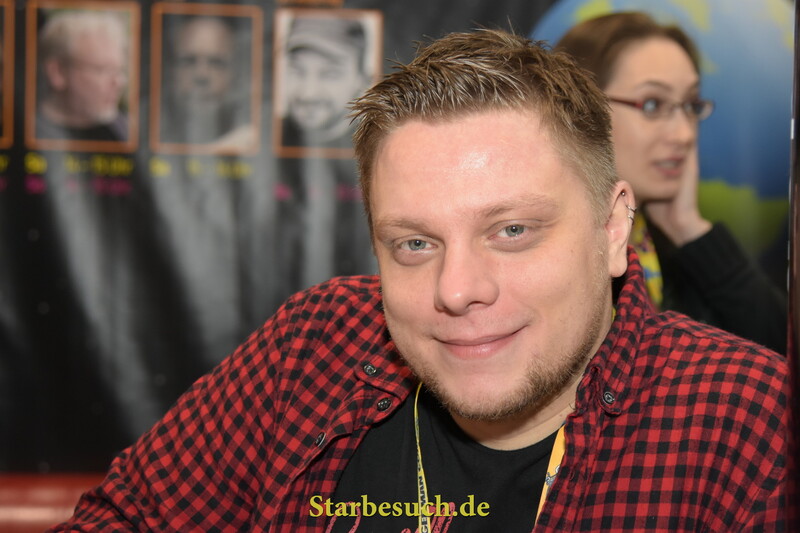 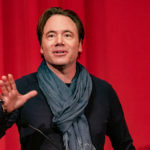 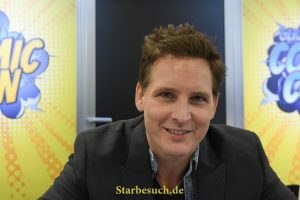 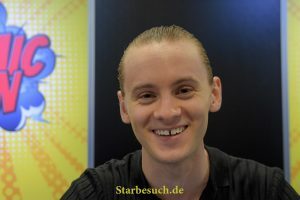 Dortmund, Germany - December 9th 2017: Gerrit Schmidt-Foß, german actor and voice actor (* 1975, german voice of Leonardo DiCaprio, Jim Parsons) at German Comic Con Dortmund. 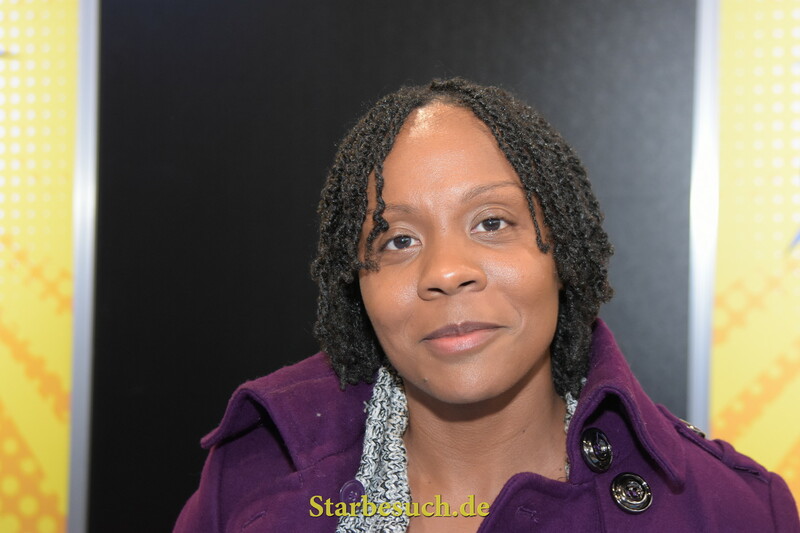 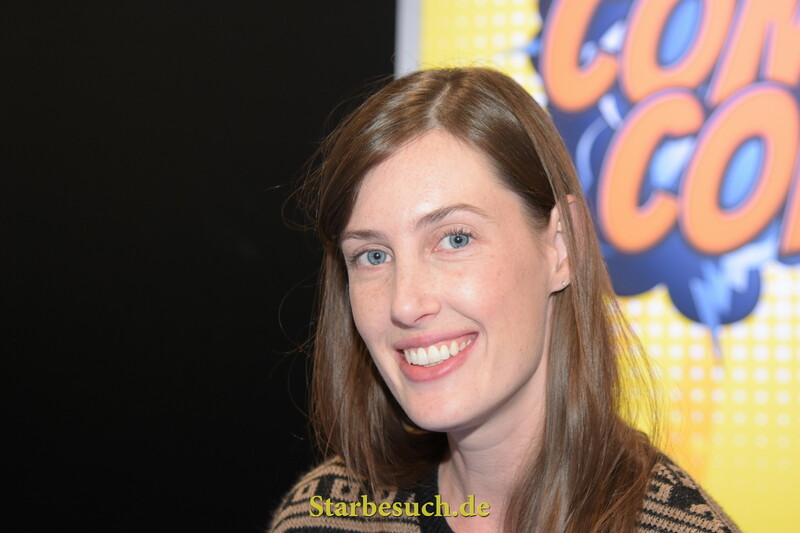 Dortmund, Germany - December 9th 2017: US Actress Samantha Smith (* 1969, Mary Winchester in the CW tv series Supernatural, Transformers) at German Comic Con Dortmund. 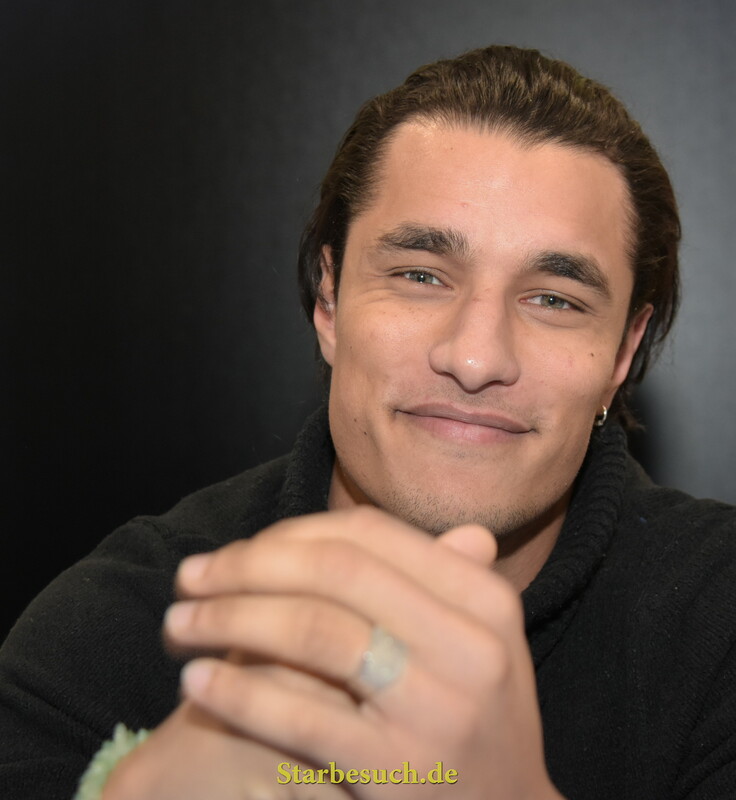 Dortmund, Germany - December 9th 2017: British Actor Staz Nair (* 1991, Qhono in the HBO fantasy series Game of Thrones) at German Comic Con Dortmund. 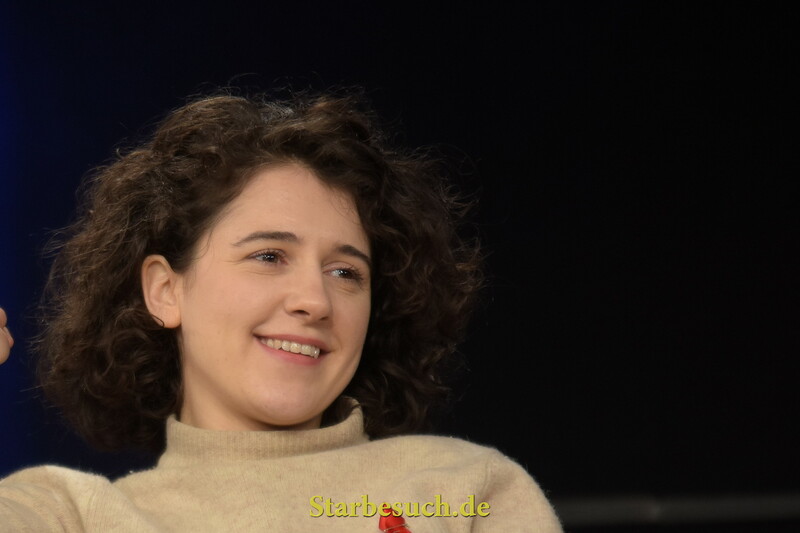 Dortmund, Germany - December 9th 2017: British Actress Ellie Kendrick (* 1990, Meera Reed in Game of Thrones, Anne Frank in 2009 BBC miniseries The Diary of Anne Frank) at German Comic Con Dortmund. 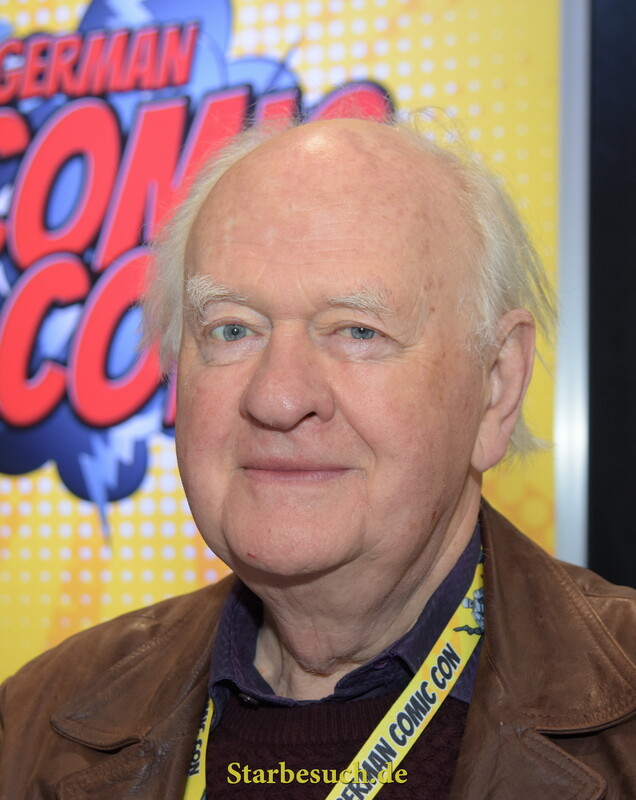 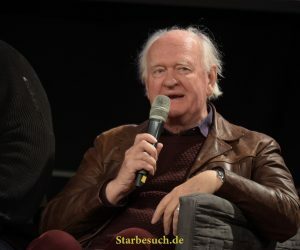 Dortmund, Germany - December 9th 2017: British Actor Oliver Ford Davies (* 1939, Star Wars: Episode I-III, Maester Cressen in Game of Thrones, Johnny English) at German Comic Con Dortmund. 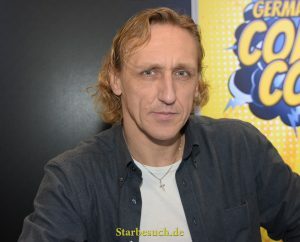 Dortmund, Germany - December 9th 2017: Actor and Stuntman Vladimir 'Furdo' Furdik (* 1970, The Night King in Game of Thrones; Stunts in James Bond: Skyfall) at German Comic Con Dortmund. Dortmund, Germany - December 9th 2017: US Actor Christopher Judge (* 1964, Teal'c in the sci-fi tv series Stargate SG-1, Andromeda) greeting a fan at German Comic Con Dortmund. 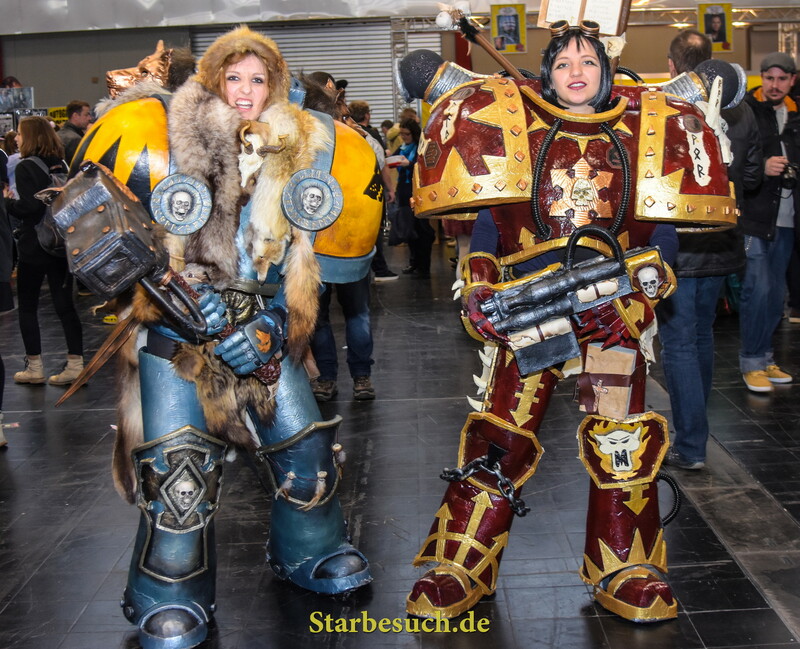 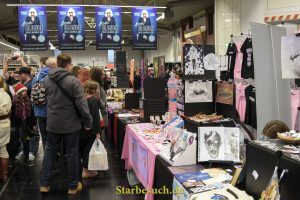 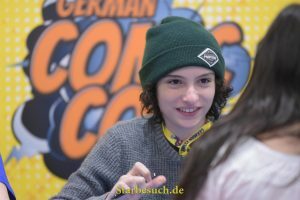 Dortmund, Germany - December 9th 2017: Impression from German Comic Con Dortmund: Photo Selection. 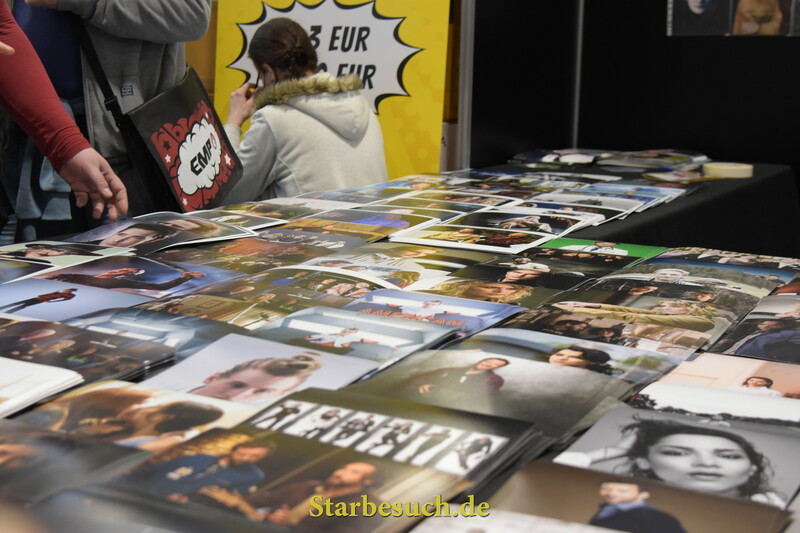 More than 30 celebrities attended the event to meet their fans, sign autographs and do photoshoots. 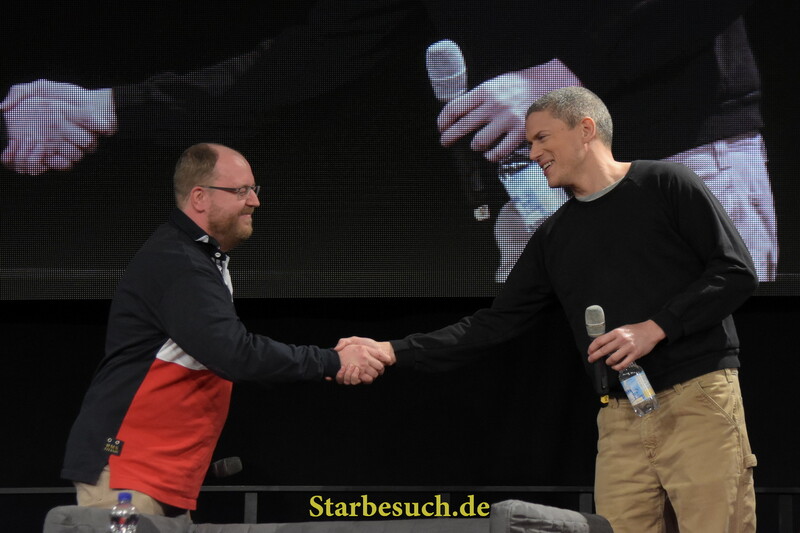 Dortmund, Germany - December 9th 2017: Gerrit Schmidt-Foß, german actor and voice actor (german voice Wentworth Miller), welcoming Wentworth Miller at German Comic Con Dortmund. 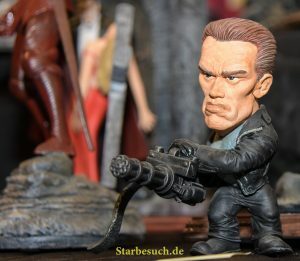 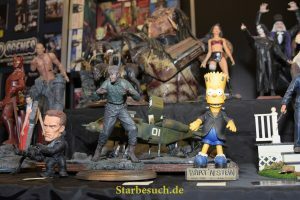 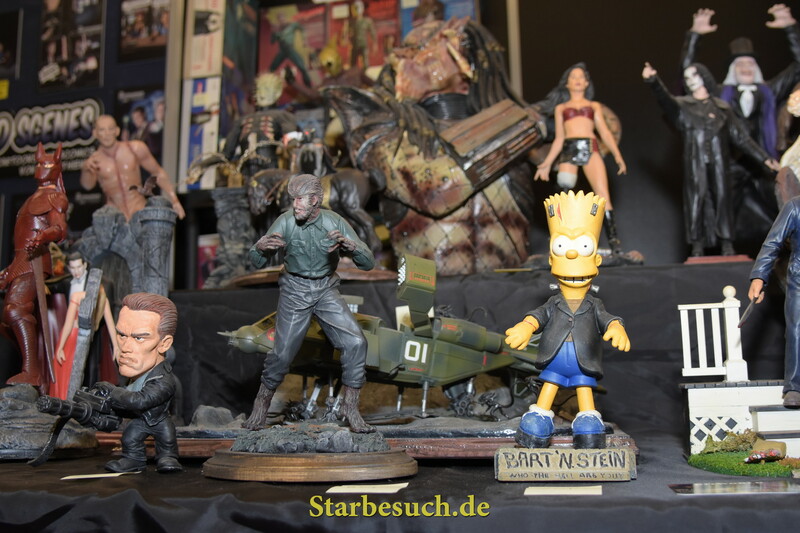 Dortmund, Germany - December 9th 2017: Impression from German Comic Con Dortmund: Statues at Vendor Booth. 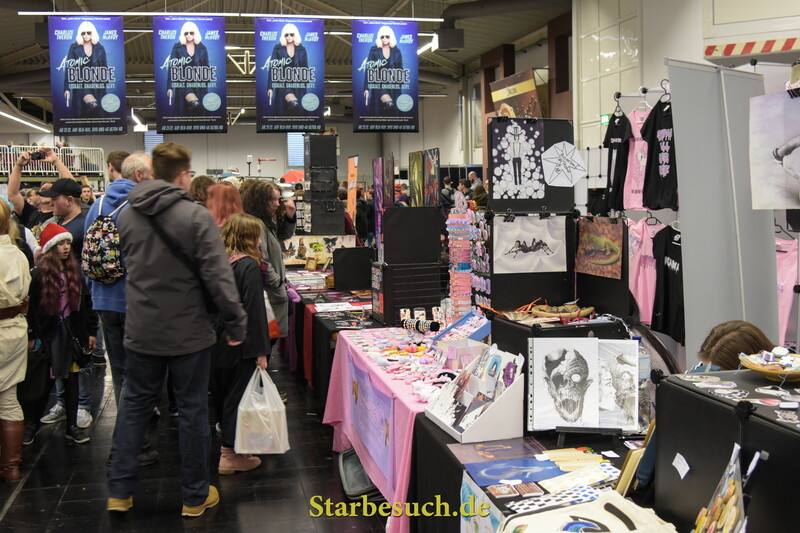 More than 30 celebrities attended the event to meet their fans, sign autographs and do photoshoots. 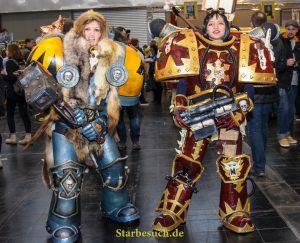 Cosplayers at the German Comic Con in Dortmund, Germany, on December 9th 2017. 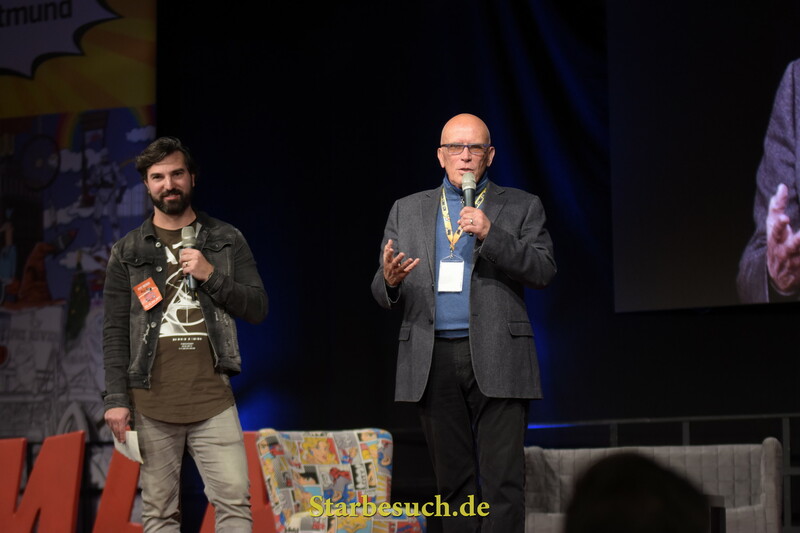 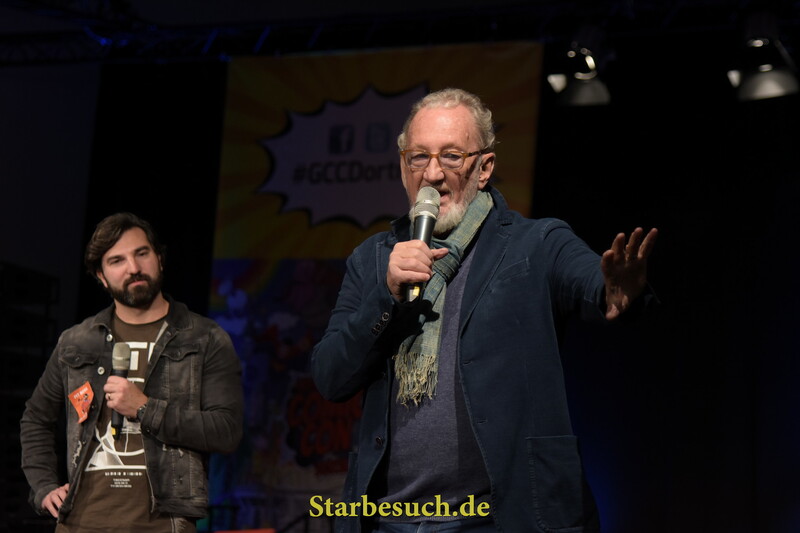 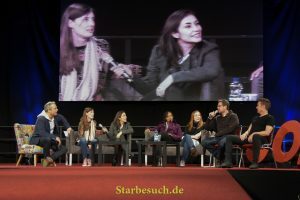 Dortmund, Germany - December 9th 2017: Harry Potter panel at the German Comic Con Dortmund. More than 30 celebrities attended the event to meet their fans, sign autographs and do photoshoots. 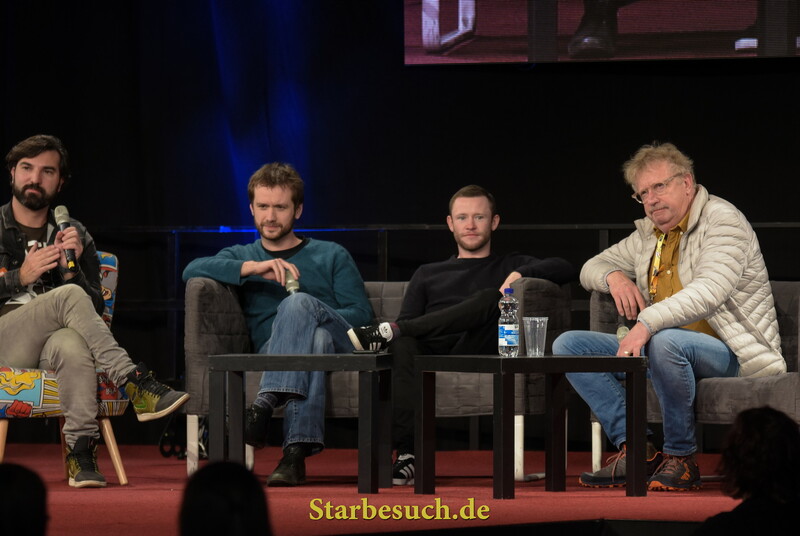 Dortmund, Germany - December 9th 2017: British Actor Sean Biggerstaff (* 1983, Oliver Wood in the Harry Potter film series) at German Comic Con Dortmund. 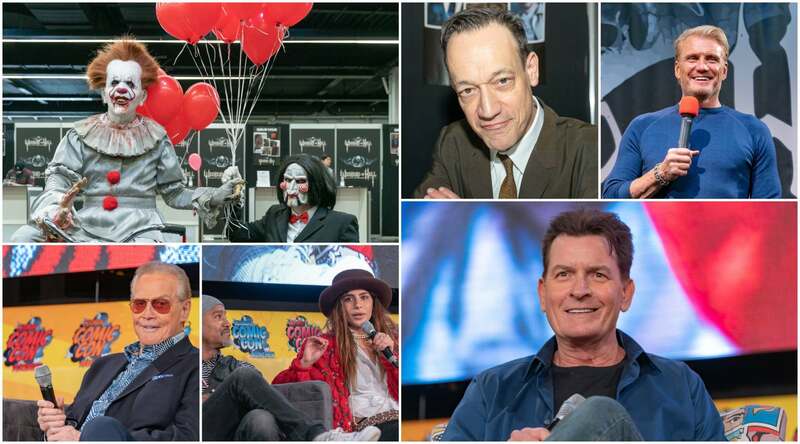 More than 30 celebrities attended the event. 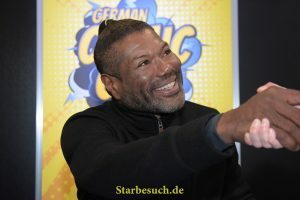 Dortmund, Germany - December 9th 2017: US Actor Christopher Judge (* 1964, Teal'c in the sci-fi tv series Stargate SG-1, Andromeda) signing autographs at German Comic Con Dortmund. 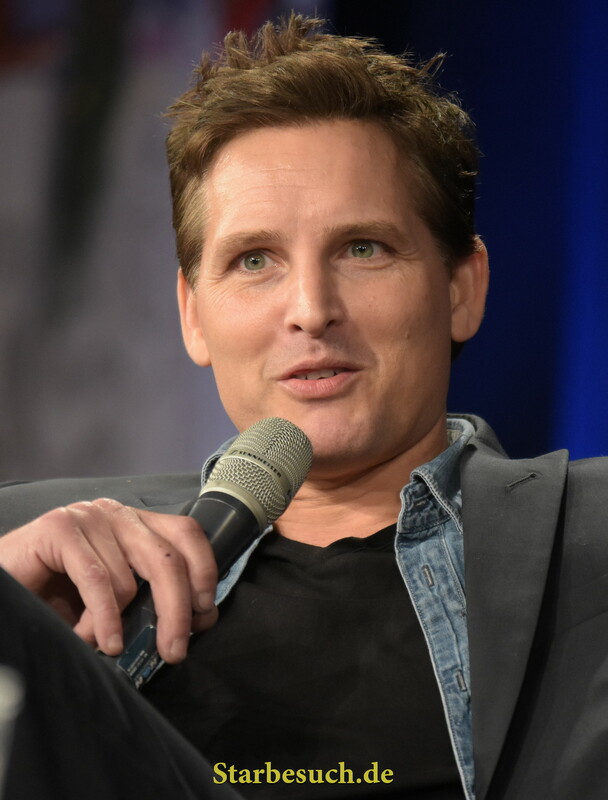 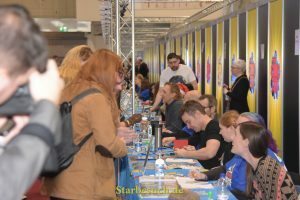 Dortmund, Germany - December 9th 2017: Actors Signing Area at German Comic Con Dortmund. 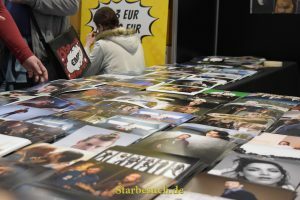 More than 30 celebrities attended the event to meet their fans, sign autographs and do photoshoots. 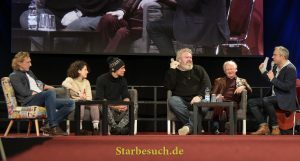 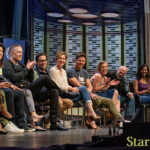 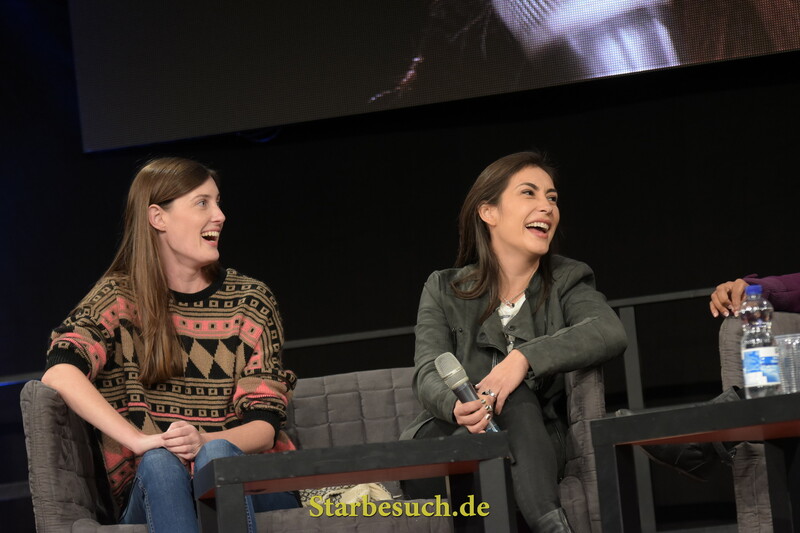 Dortmund, Germany - December 9th 2017: Game of Thrones Panel, German Comic Con Dortmund.More than 30 celebrities attended the event to meet their fans sign autographs and do photo shoots. 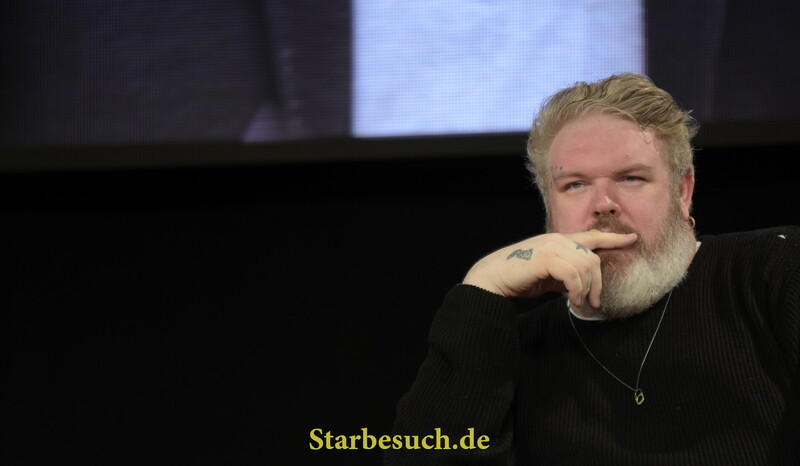 Dortmund, Germany - December 9th 2017: British Actor Kristian Nairn (* 1975, Hodor in the HBO fantasy series Game of Thrones) at German Comic Con Dortmund. 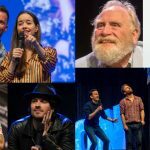 More than 30 celebrities attended. 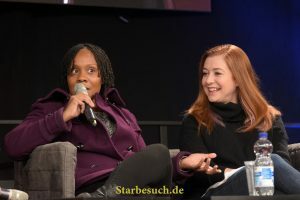 Dortmund, Germany - December 9th 2017: US Actress Indigo (*1984, Rona on Buffy The Vampire Slayer, Vaneeta on Weeds) wth Alyson Hannigan at German Comic Con Dortmund. 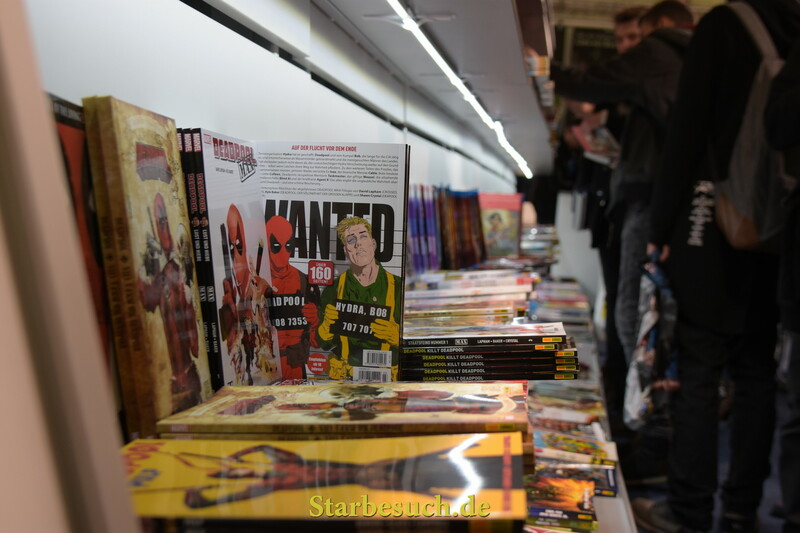 Dortmund, Germany - December 9th 2017: Impression from German Comic Con Dortmund: Comic Books at Panini Booth, More than 30 celebrities attended the event to meet their fans, sign autographs and do photoshoots. 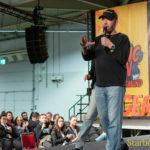 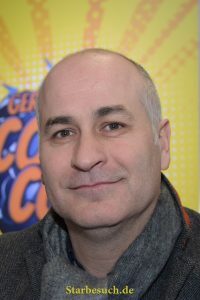 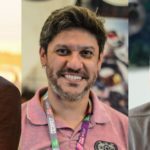 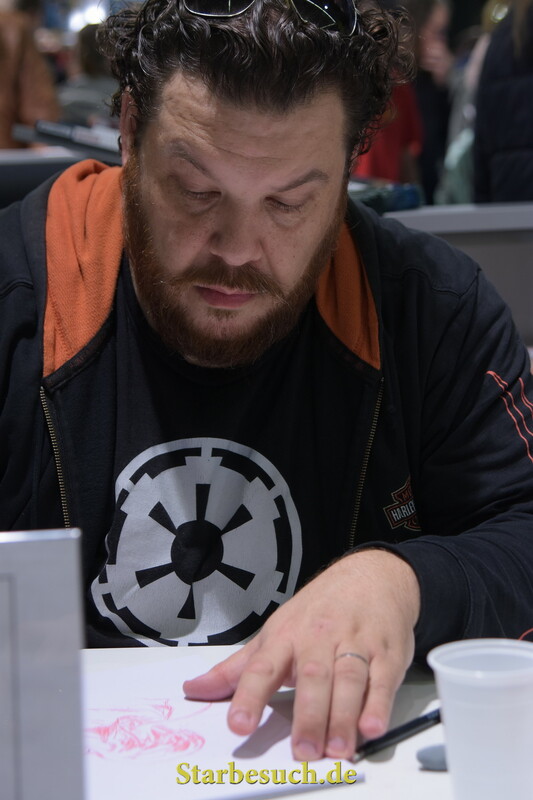 Dortmund, Germany - December 9th 2017: Marco Checchetto, Italian Comic Book Artist (Star Wars, Spider-Man, Punisher, Daredevil, Avengers, Creator of Life Zero) at German Comic Con Dortmund. 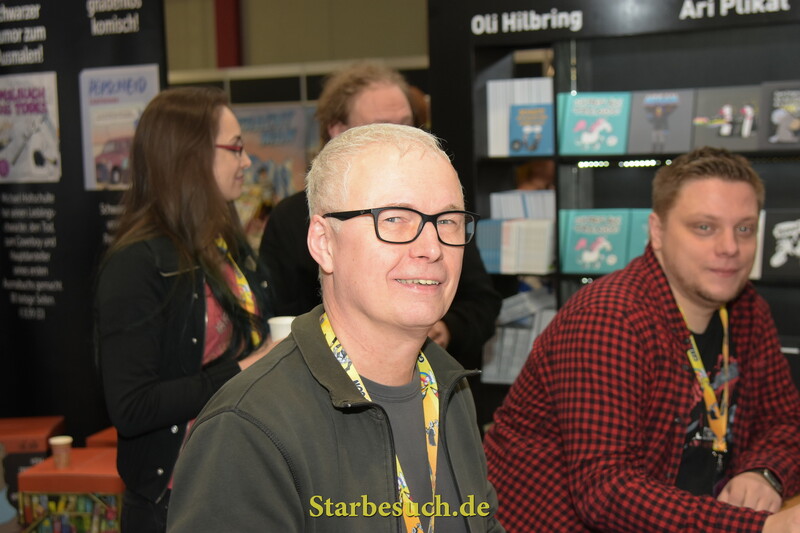 Dortmund, Germany - December 9th 2017: German cartoonist Michael Holtschulte (* 1979 - Tot, aber lustig) at German Comic Con Dortmund. Dortmund, Germany - December 9th 2017: German cartoonist Ari Plikat (* 1958 - Titanic, Eulenspiegel, Zitty, Pardon, taz, Stern) at German Comic Con Dortmund. Tagestickets kosten je nach Tag 20-25 Euro, ein Wochenend Ticket ist ab 39 Euro zu haben. 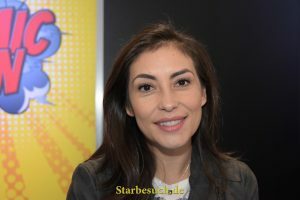 Kinder unter 6 Jahren haben freien Eintritt in Begleitung eines Erziehungsberechtigten, für Kinder zwischen 6 und 12 Jahren sind ermässigte Karten erhältlich. 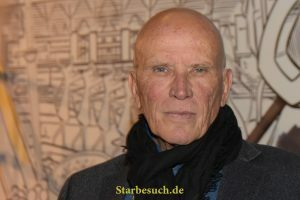 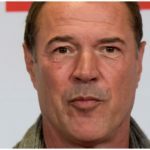 Silber/Gold-Tickets sind ab 149 Euro erhältlich und enthalten z.B. 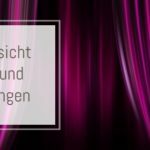 früheren Eintritt zu Con, Sitzplätze in der 1. Reihe und einen Autogrammgutschein für einen Gast. 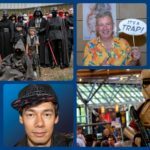 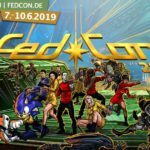 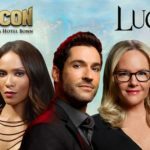 Der Eintritt beinhaltet den Zugang zu allen öffentlichen Bereichen der Convention sowie der Cosplay-Bereich, der Händler- und Ausstellerbereich, die Comic-Künstler, Workshops, Vorträge, dem größten Teil der Panels und den Gästen. 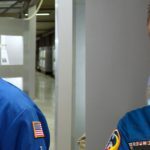 Autogramme und Photoshoots müssen wie üblich separat erworben werden. Die nächste German Comic Con Dortmund findet am 1.-2. Dezember 2018 statt. 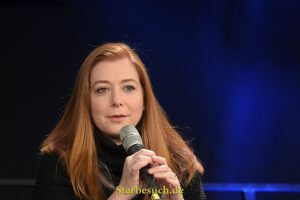 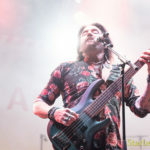 Eva Padberg, Ursula Karven und Riccardo Simonetti packen Geschenke: Bilder der Weihnachtsaktion auf der Zeil.